Clean water is vital for our health. So much so, that improved water safety has been credited for increasing life expectancy in the U.S. by up to 25 years within the past 10 decades. Hard-working water utilities and technological advances account for the growth in water safety. They labor to clean drinking water through processes like filtering, disinfection, flushing programs, and deposit controls in pipes. While municipal water systems do a good job at making our water safe to drink, it doesn’t mean that it is 100% free from microorganisms. So, just how many creepy-crawlies are floating in your water cup? Brace yourself. It’s a pretty staggering number. 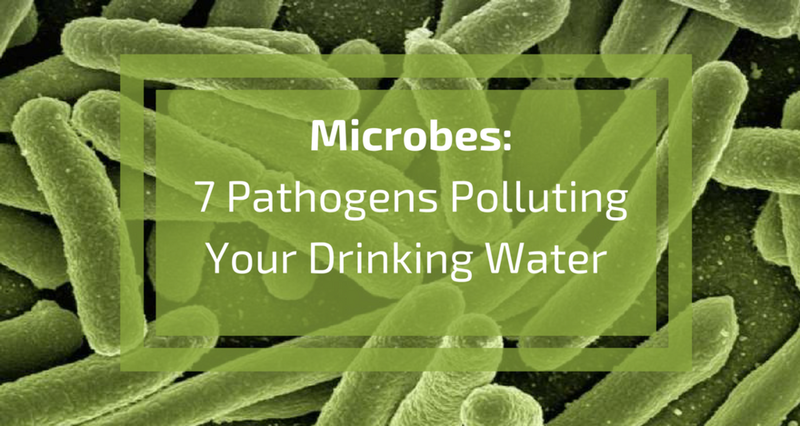 Inside an average glass of drinking water there are ~10 MILLION BACTERIA. While most are harmless, some are definitely not. Below you’ll find a quick rundown of common waterborne microorganisms that may be lurking in your water, what they mean for your health, and what you can do about them. 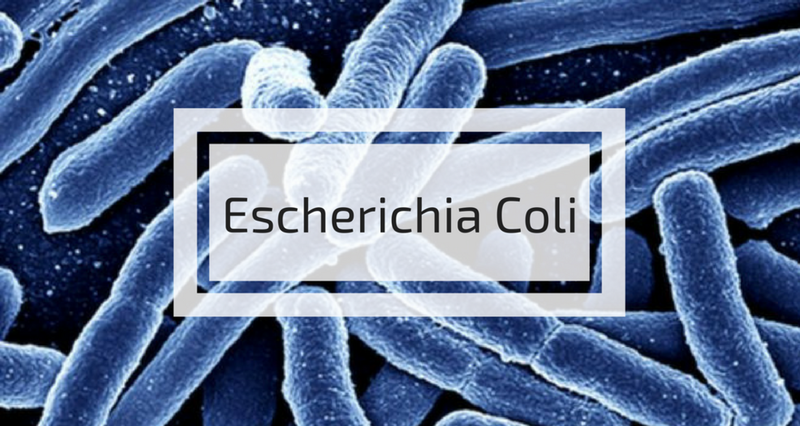 Escherichia Coli–more commonly referred to as E. coli–is a type of bacteria that normally live in animal’ and human intestines. While it is a large and varied group of bacteria, most strains are harmless. That being said, some strains can make you very sick. While symptoms can last anywhere between a few days to more than a week, 90% of people who contract E. coli 0157:H7 have a self-limited infection and their outcome is (generally) excellent. Inflaming the liver, hepatitis A is a highly contagious virus that affects approximately 30,000 to 50,000 people the United States each year. Hep A is transmitted when a person ingests the virus via food or contaminated water that contains small amounts of stool from an infected person. The virus can enter into drinking water when the water source is contaminated with feces from infected humans. This happens through sewage overflows, polluted stormwater runoff, or incorrectly functioning sewage systems. While these symptoms generally remain mild and dissipate within a few weeks, hepatitis A infection-related illness may last up to several months. Legionella pneumophila is a bacterium that can cause Legionnaires’ disease–a severe (and often lethal) form of pneumonia. The bacterium occurs naturally in freshwater environments, but becomes a serious health concern when it grows and/or spreads in man made water systems–like plumbing systems. People contract Legionnaires’ disease if they breathe in (tiny) droplets of contaminated water in the air that contain the bacteria. Typically, the disease is not spread person to person. A study that examined outbreak survivors in the months following the infection, many showed persistent fatigue (75%), neurologic symptoms (66%), and neuromuscular symptoms (63%). These symptoms tend to last between two and seven days–although it may take several months before bowels return to normal. Generally, most healthy people recover without specific treatment. The Campylobacter organism is a bacterium and the Campylobacter jejuni species is responsible formost cases of human illness. In fact, it is the most common bacterial cause of diarrheal illness in the United States–with almost 1% of the population affect every year. It can be found in water sources, like private wells, that have been contaminated with feces from infected people or animals. What’s more is that it doesn’t take a large amount of contaminated cells to make you sick. It is thought that consuming fewer than 500 cells can lead to illness! Because most Campylobacter infections are self-limiting, they are usually not treated with antibiotics–although antibiotics may help shorten the duration of symptoms. 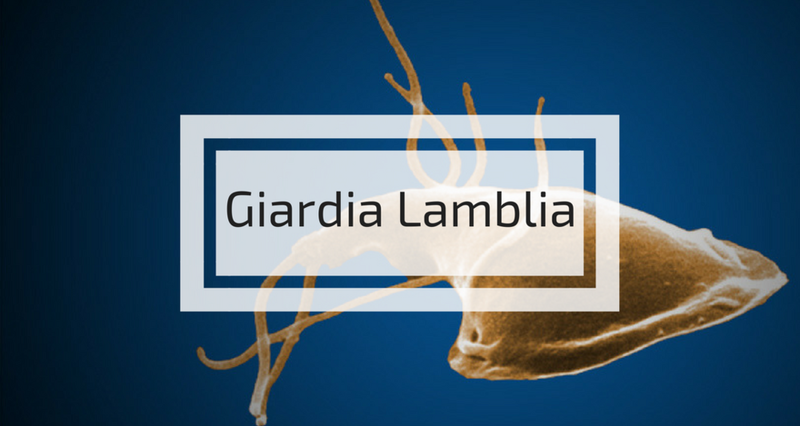 Giardia lamblia is a parasite that can be found worldwide and within every part of the United States. However, it is particularly prevalent in areas with poor sanitation. Once a person consumes Giardia-contaminated water, the parasite lives in his or her intestines and is passed in feces. Millions of Giardia parasites can be release in a single bowel movement and they can survive outside of the body for months due to their protective outer shell. Giardia can be found in streams and lakes, and their long lifespan in the environment increases the likelihood that they can enter into water systems (including municipal water supplies). These symptoms may last for two to six weeks, but in some people they last far longer or recur. In people whose symptoms clear up, they still may experience intestinal problems well after the parasites are out of their system. While several drugs may be effective against the parasites, not everyone responds to them. Commonly known as “Crypto,” Cryptosporidium is a parasite that is protected by an outer shell that allows it to survive outside of the body for an extended period of time. The shell also makes it very resistant to chlorine disinfection. Due to its resilience, Crypto is most commonly spread in water (both drinking water and recreational water)–making it the leading cause of waterborne diseaseamong humans in the United States. While these are just a few potential microorganisms in your drinking water (and believe us, there are plenty more out there! ), it is important to remember that your tap water is (generally) safe. We recently covered chlorination byproducts, whose long term health impacts are concerning, but chlorine disinfection is responsible for dramatically reducing our tap water woes with microorganisms. Now, if you’re one of the folks hopping on the ‘Raw Water’ trend…..that’s a whole different story. Our advice on that one: hop off that trend immediately or you’ll probably get to know some of the microbes we listed a little more intimately than you’d like.